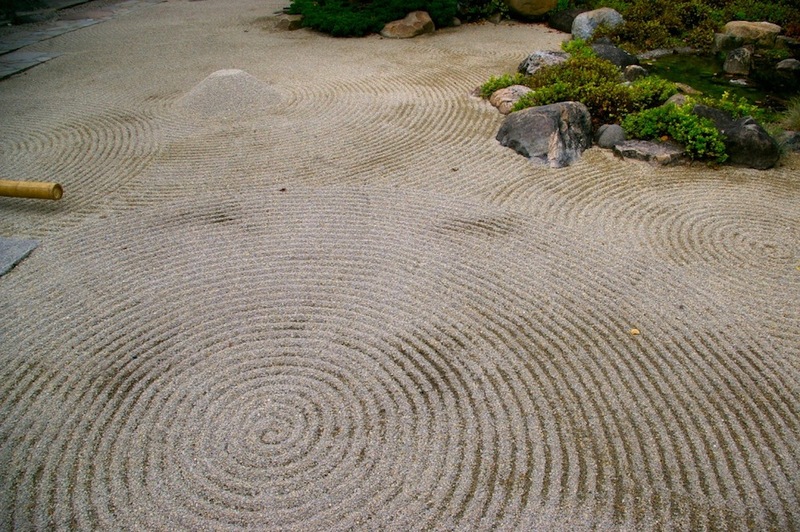 Inspired by a visit to the Portland Japanese Garden, Rockford businessman John Anderson began constructing his own garden in 1978. Built on his private property, the garden was created by Hoichi Kurisu, the same designer who built the garden that inspired Mr. Anderson in Oregon. Kurisu helped transform the Anderson’s backyard along the city’s Rock Creek into a traditional Japanese landscape. 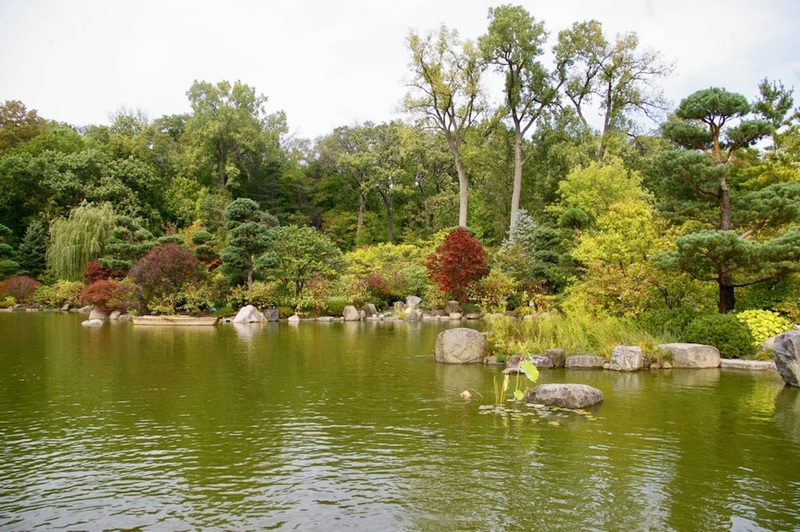 In 1998 the Andersons donated their gardens to the Rockford Rotary Charitable Association so it would be accessible to the public for years to come. 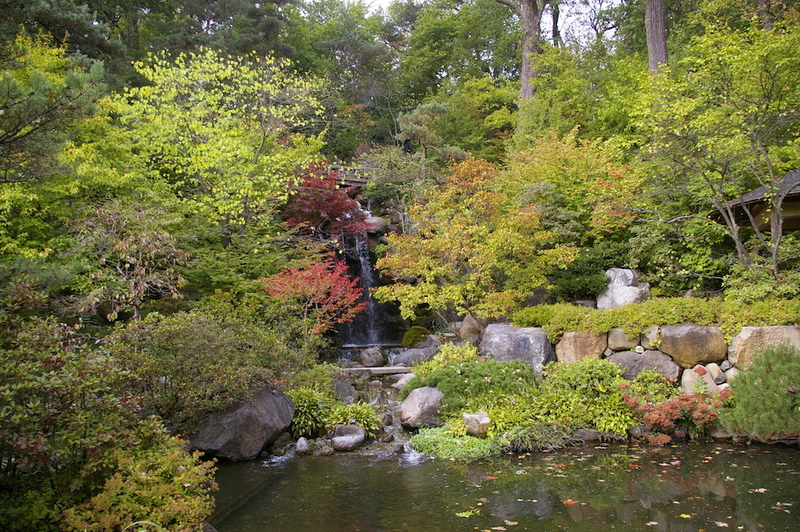 In all Japanese gardens, there are three main elements—stone, water, and plants. 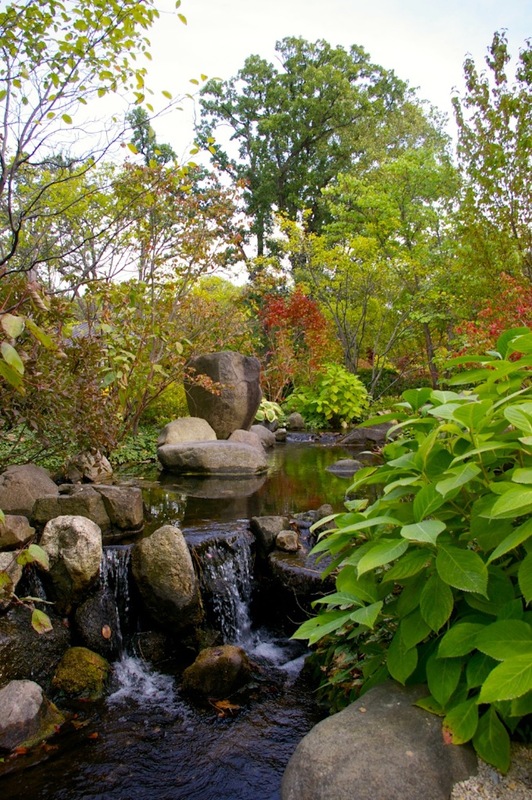 At the Anderson Japanese Gardens, all of these elements blend together beautifully around Rockford’s Rock Creek to create an experience like no other. 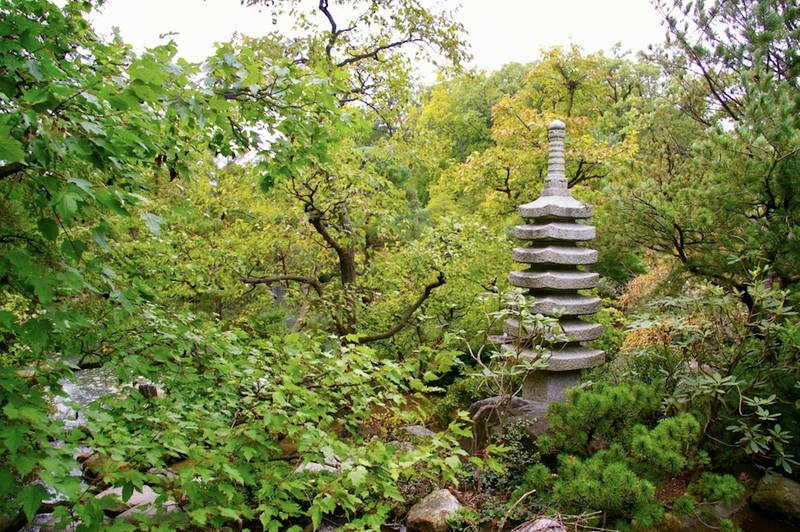 Secondary elements like pagodas, stone lanterns, basins, and bridges are also prominent in Japanese garden design. One of my favorite aspects of the Anderson Japanese Gardens was its beautiful central pond. Not only were there lots of serene spaces t0 sit along the shore, but the pond was also home to some of the friendliest koi I’ve ever seen. 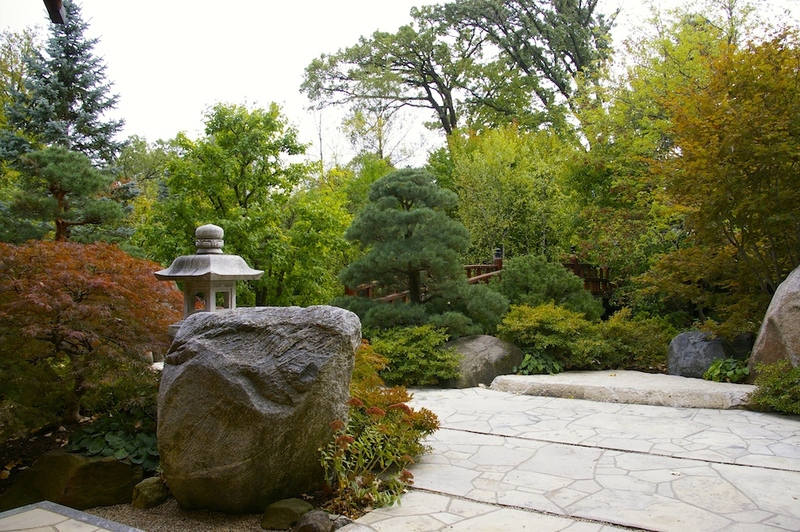 Anderson Japanese Gardens is open to visitors daily from late April through October. 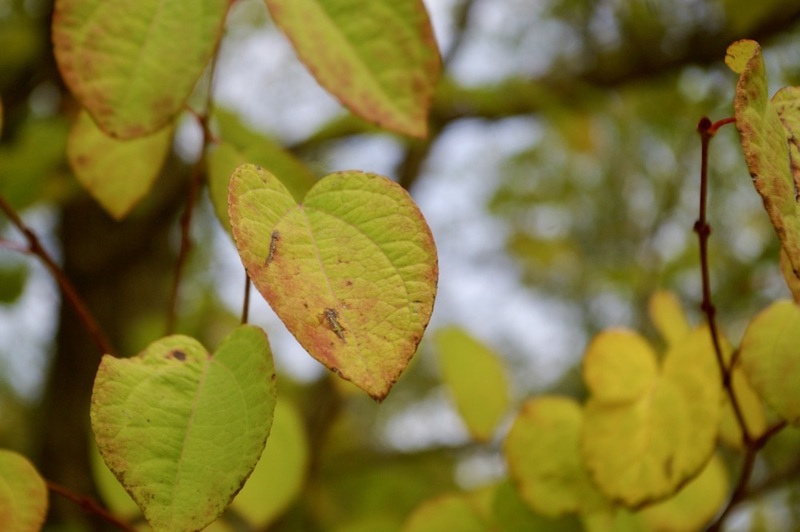 Opt to explore on your own, or join a docent-led tour of the gardens. Public docent-led tours of the gardens are held Monday through Friday at 10:30 am and 1:15 pm. Tours cost $2 per person in addition to garden admission, and its recommended you reserve your spot ahead of time online. 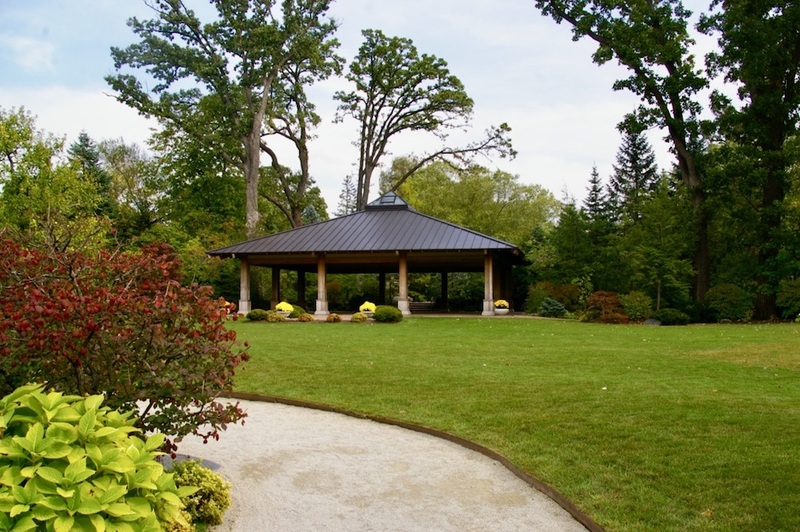 In addition to its educational programming, the gardens also host yoga classes, summer concerts, and children’s story time under its outdoor pavilion. If you visit the gardens in the morning or during the lunch hour, don’t miss out on a meal at Fresco at the Gardens. With an expansive menu that changes seasonally, Fresco offers a wonderful array of light and healthy options. Enjoy a meal before or after your visit and continue to soak in the gardens’ serenity. I would love to hear from you! How do you enjoy the outdoors when you travel? 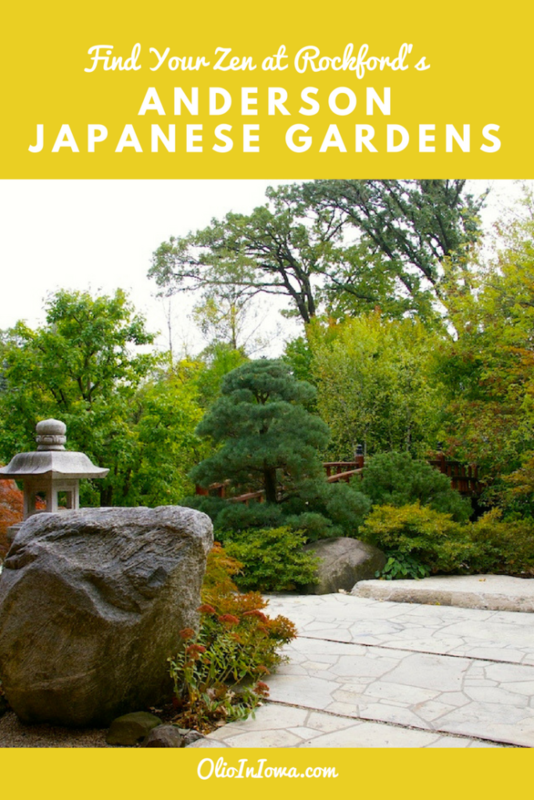 Have you ever been to Anderson Japanese Gardens? Looking for more things to do in the Rockford region? Check out the other places I visited on my road trip.